Our little dromedary reminds us of the commitments that inaugurate the year just begun. What commitments? From February 4th to 7th, our professionals will be at the Dubai International Exhibition at the Hall Z4.C59 of the Dubai World Trade Center. About the range of our products, this year we will bring with us many new features. More reagents, precise, efficient and reliable. The list of products is enriched with vitamin D, enzymatic creatinine, lipase and many other products of excellent quality. 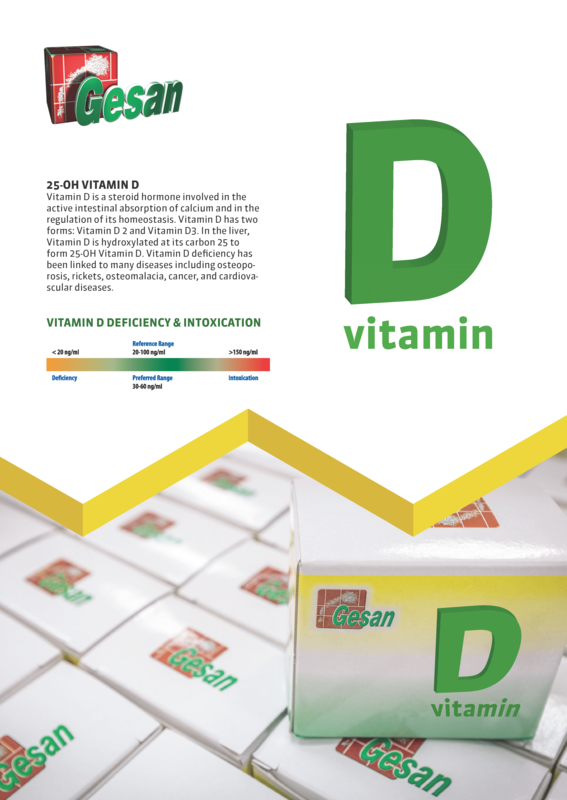 Gesan customers feedback is always positive and we are confident about the quality of our reagents, constantly monitored and subjected to strict quality controls by our departments. 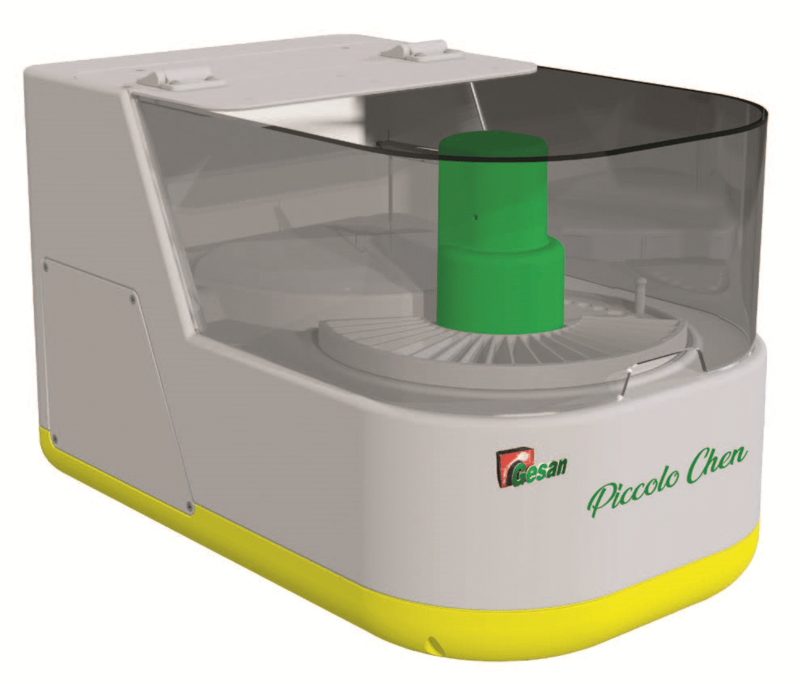 Chem 400, the most complete of the series and, last but not least, the new Gesan analyzer launched at the Dubai exhibition, the Piccolo Chem. It is an instrument that, although small in size, ensures high performance. It has its own dedicated reagent line and it is also available in the Vet version. Do not miss the appointment, remember, Hall Z4.C59 from February 4th to 7th.